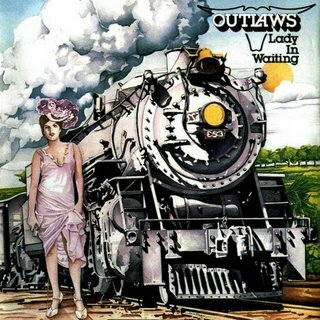 Today’s Cool Album of the Day (#921 in the Series) is The Outlaws, Lady In Waiting. Back to my country-rock roots once more. I was a big fan of the early Outlaws. I loved the first three albums and then the live release. Then I fell away. 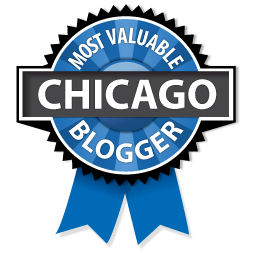 I remember seeing them on this tour at the Chicago Stadium. It was Bad Company, The Outlaws and Rockpile. I can’t remember who played first between the Outlaws and Rockpile. I do remember watching an undercover cop bust a guy for selling him something in a little packet in the bathroom. The things you remember when you’re a teen! This album didn’t have any of their huge hits on it. 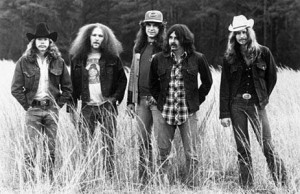 But I liked the earlier stuff since it tended to lean a little more towards harmonies, melodies and a little acoustic as opposed to the straight southern rock that followed later in their careers.